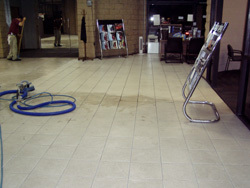 A convenient way to service clients is through a same day pick-up and delivery service. 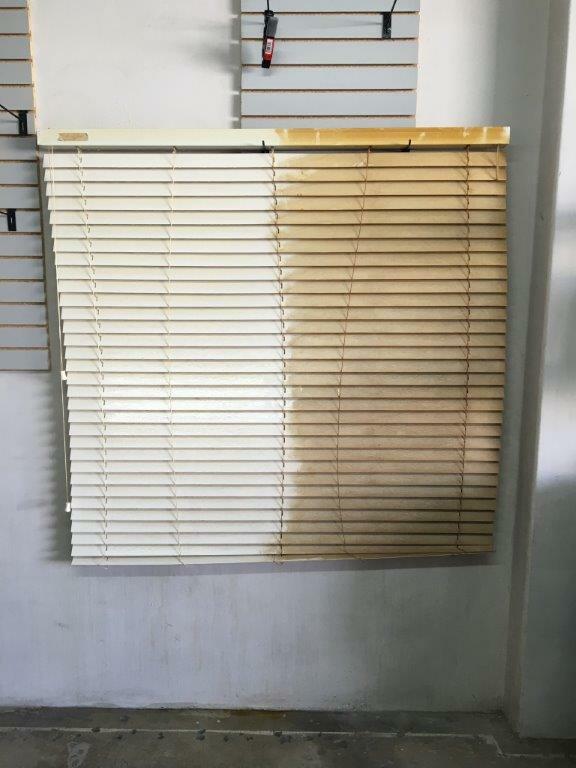 The normal procedure for this service is to pick-up a customer's blinds in the morning, take the blinds back to a facility where they will be cleaned, and return them in the afternoon or early evening. 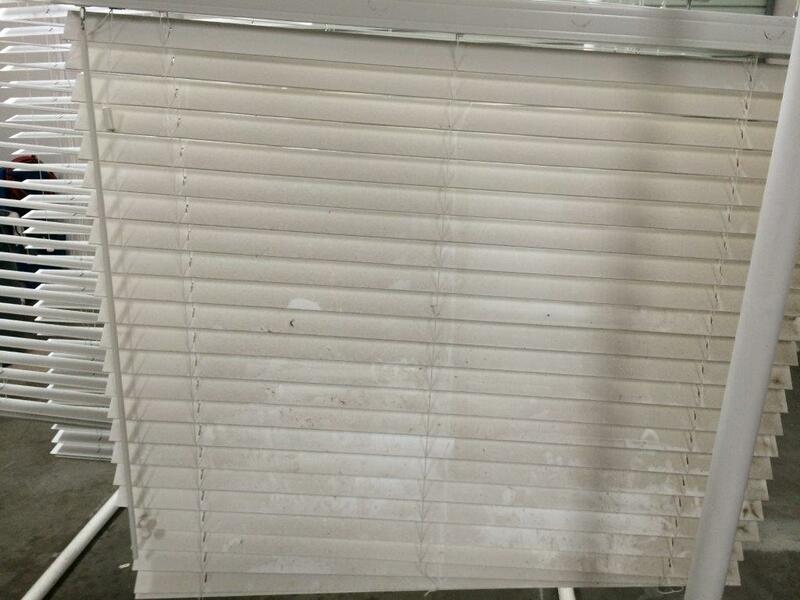 This way you as a customer are not without your blinds overnight. 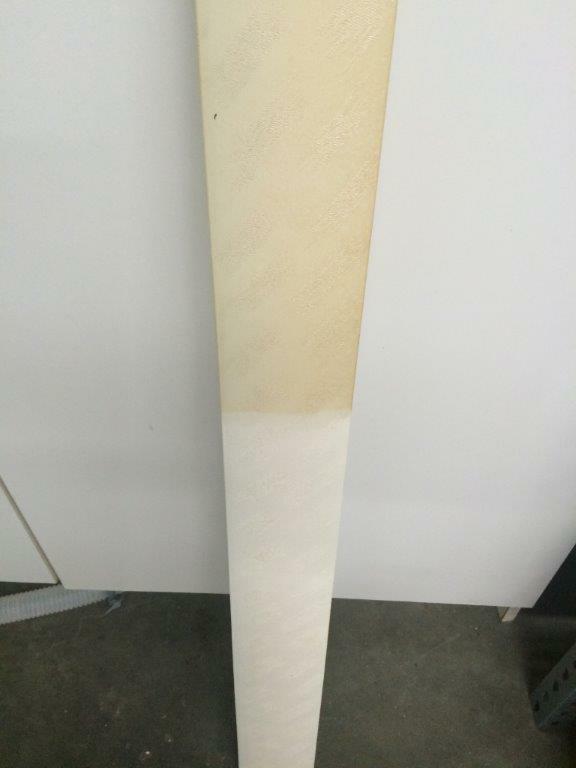 Most customers will have their blinds picked up early in the morning before they go to work and have them delivered at a convenient time when they return home. 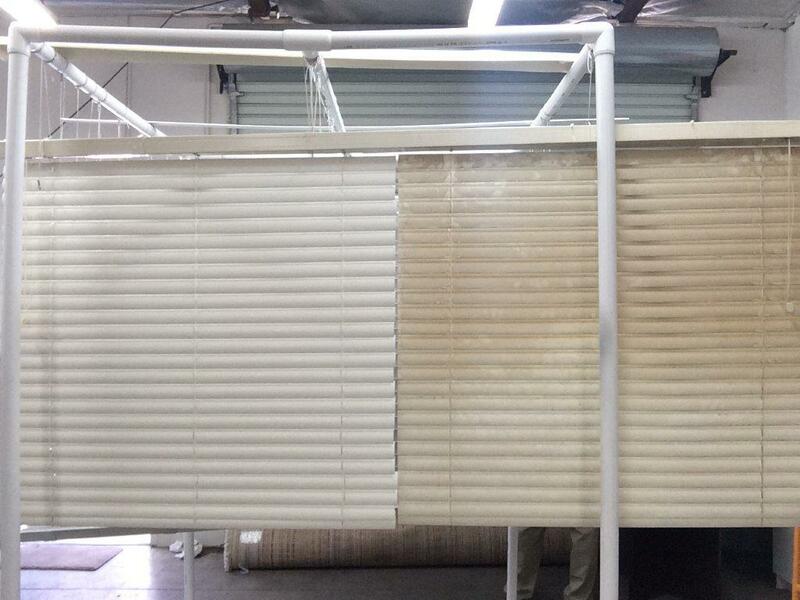 If you're in a real hurry to have your blinds cleaned, you can drop off your blinds at a location nearest you. 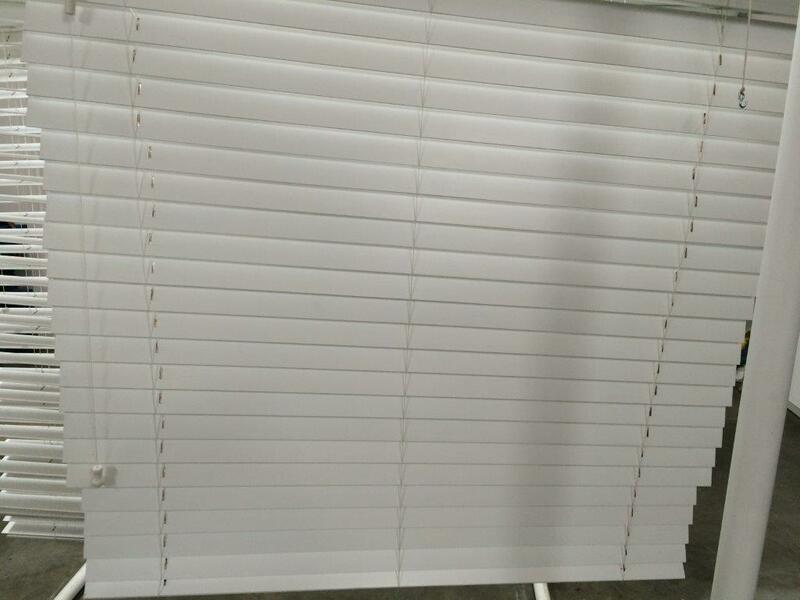 In most cases if your blinds are dropped off before the hour of 11 a.m., they will be ready at the end of the business day. 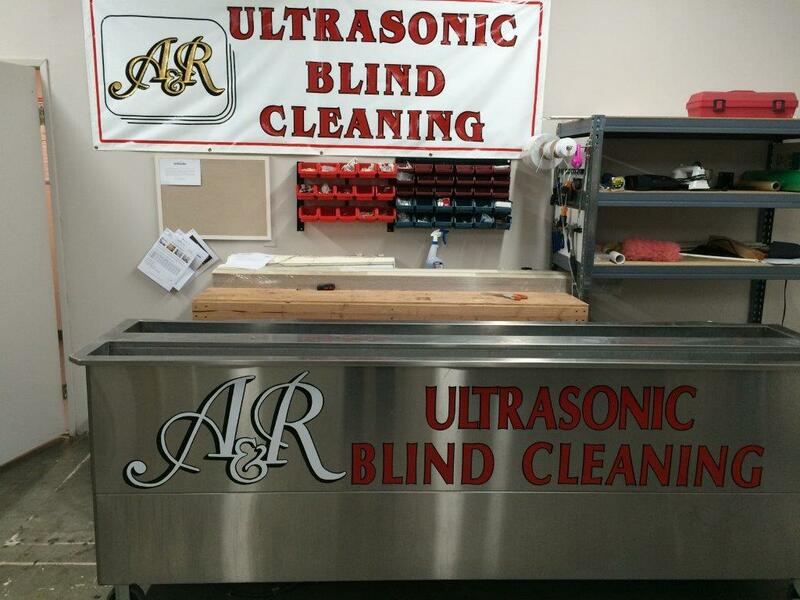 Customers find this service to be a very convenient one due to unexpected events such as last minute parties or accidental spills or stains on their blinds, which requires them to have immediate attention. Not to mention customers like the idea of being able to drop-off their blinds on their way into work and pick them up on their way home. Cavitation bubbles are vacuum cavities as tiny as red blood cells, or about 8 thousandths of a millimeter across. They are so small that it would take 1,250 of them lined up in a row to reach 1 cm long.